Please come and join Arron and I in wishing Adam McGreevy from Studio 55 the very best of luck….! 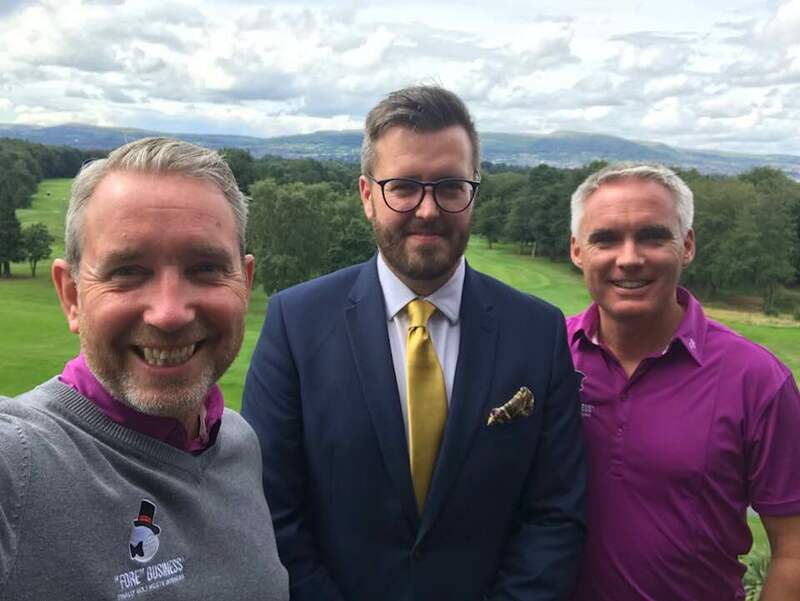 Adam has put himself “FORE”Ward to run our Belfast North group hosted at Royal Belfast GC. Adam comes with years of experience in both networking, building networking groups and of course he LOVES his golf…!